Geneva Wood Pharmacy has been one of the most challenging and rewarding clients AKSYS has had the pleasure of working with. There many specialized medical services, products and locations make them one of—if not THE—best pharmacies in Alaska. That statement is evident in their long-lasting, 30+ years of successful service to Alaska’s residents with a headquarters pharmacy and infusion clinic in Anchorage and satellite pharmacies in both Wasilla serving Mat-Su Valley and Soldotna serving the folks living (and fishing) on the Kenai Peninsula. We’ve been primarily focused on the retail and prescription pharmacy services provided to Alaska, as well as the Alaska home and in-suite infusion pharmacy. Retail pharmacy and medical supplies are the corner stones of the company, while infusion pharmacy has quickly become of the the most important aspect’s of Geneva’s services to get Alaskans healthy again. A growing need for infusion treatment to combat cancer and other ailments, coupled with only a select few professional infusion and cancer treatment providers in the state, makes it that much more crucial for those in need to find an infusion clinic in Alaska capable of providing their infusion prescription effectively and in the manner the patient prefers. Geneva Woods Pharmacy offers infusions in their comfortable, relaxing suites—think cozy chairs and comfortable decor—or at the patient’s home, and, they do this state-wide. All of Alaskans can keep their home life and medical worries separate, or regain their health from the comfort of home with scheduled visits from a professional infusion specialist. The choice is theirs. Another service of utmost interest is the compounding pharmacy and specialized, advanced medication administering. Using technology to its fullest, combined with customized care, Geneva Woods can more quickly, accurately and thus safely administer medications to those who rely on a more complex prescription. As we all know, often times infusion pharmacy treatments are combined or followed with traditional medications, and it’s good to know there’s a medical facility in Alaska that can keep it all straight and under one roof. Learn a little more in the video below. 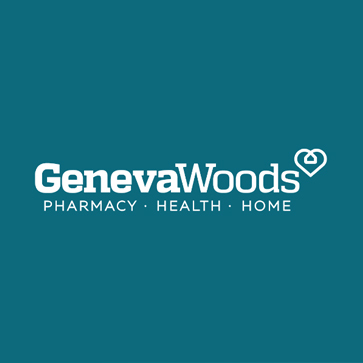 We’re looking forward to continuing our support for this innovative health and wellness company and encourage everyone to take a moment to learn more about Geneva Woods Pharmacy’s wide range of products and services, where they’re located, and what happy customers have to say. 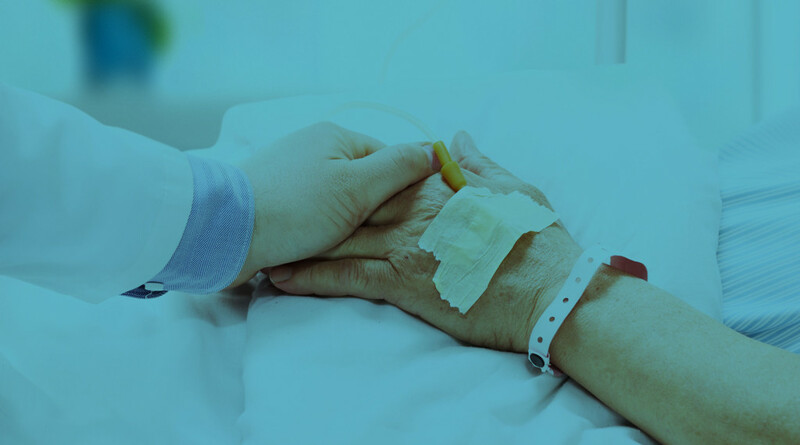 You never know when the time will come that you, too, need a medications of infusions administered by someone you trust to be at the forefront of medical treatment. 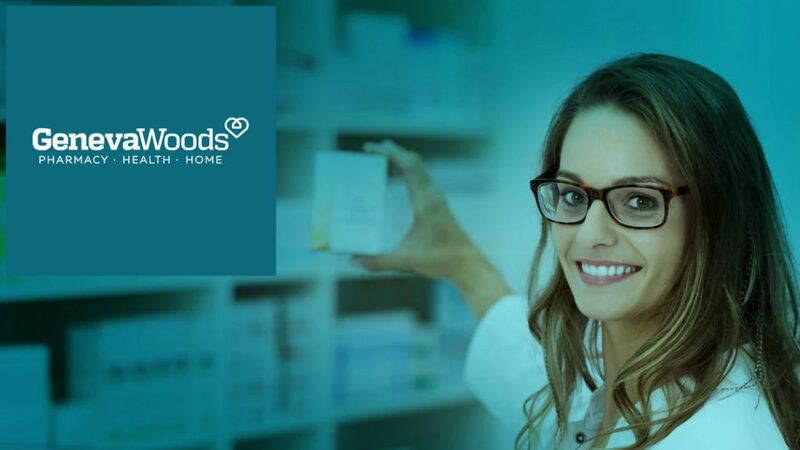 Learn more on the Geneva Woods Pharmacy website: https://www.genevawoods.com. You can also investigate them further on social sites.